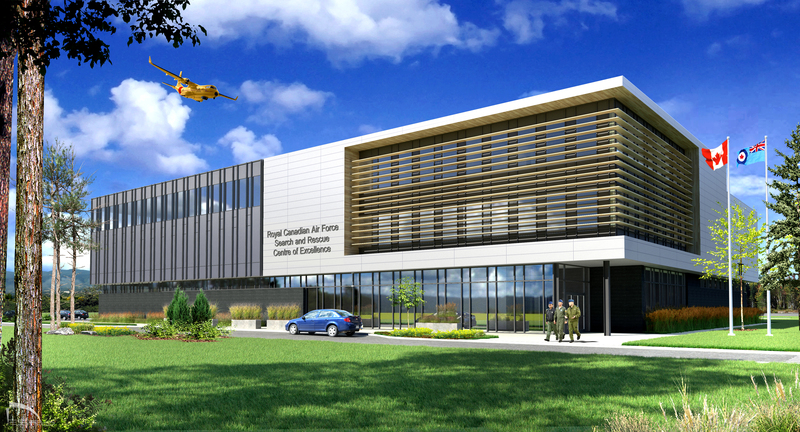 CAE today announced that Airbus Defence and Space has awarded CAE a contract for a comprehensive C295W aircrew and maintenance training solution to support the Royal Canadian Air Force's (RCAF) Fixed-Wing Search and Rescue (FWSAR) program. The contract is worth approximately C$200 million over the next 11 years and includes options to extend an additional 15 years that would take the value to more than C$300 million. The Airbus C295W was selected by the Government of Canada as its new FWSAR platform in December 2016. As part of the FWSAR program, the RCAF will receive 16 C295W aircraft specifically modified for search and rescue. "We are honoured to serve as the training systems integrator to lead the overall design and development of a comprehensive C295W training solution for aircrews and maintainers," said Joe Armstrong, Vice President and General Manager, CAE Canada. "The search and rescue mission in Canada is both critical and challenging, and we are proud that we will play a role in helping train and prepare the RCAF for this mission." Ten classrooms featuring CAE Simfinity C295W virtual maintenance trainer (VMT) stations. Following delivery of the training centre facility and C295W training suite in late 2019, phase two of the contract will commence with CAE leading a three-year in-service support (ISS) transition period for the C295W aircrew and maintenance training program. Following the transition period, phase three will begin with the 20-year in-service support phase, which is divided into a base five-year ISS contract with three additional five-year options. During the in-service support phases, CAE will be responsible for providing a range of training services, including training device upgrades and maintenance, hardware and software engineering, courseware updates, technology insertion and obsolescence management, and other in-service support services. CAE will also be responsible for providing academic and simulator instructors to deliver aircrew and maintenance training. "CAE and Airbus' partnership has a long history across many platforms, including the C295, said Simon Jacques, Head of Airbus Defence and Space in Canada. "CAE already provides C295 training systems to Airbus and other global operators of the C295, including at our International Training Centre in Seville, Spain. This relationship has continually expanded, including Airbus' announcement of the purchase of two other C295 simulators from CAE in November, and we are pleased to extend this relationship with CAE to Canada for the Fixed-Wing Search and Rescue program." The C295W training program will maintain and create approximately 300 jobs in Canada over the three-year development phase and approximately 50 jobs, primarily in Comox, BC, over the in-service support phases. As part of the overall training program, CAE will sub-contract with a pan-Canadian team of small-to-medium-sized businesses.